Incredible Logan Square 2 bedroom 1 bathroom with parking. Located on a quiet cul de sac steps from Haas Park and Logan Boulevard.Hard wood floors, updated kitchen and bathroom, washer dryer in unit, fireplace, deck, all showered in light from three exposures. 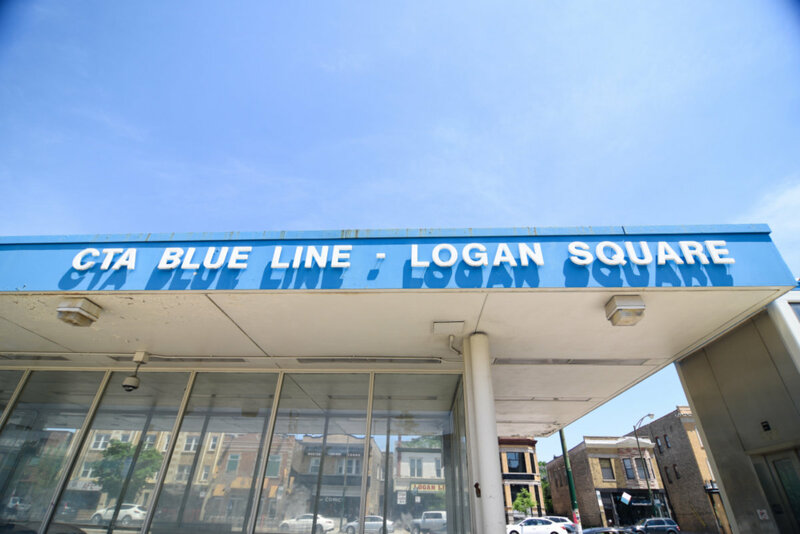 Experience all that Logan Square has to offer. Restaurants, bars, shopping, parks, farmers market, tree lined streets all at your fingertips. 2416 N Fairfield Avenue #3 Chicago, Illinois 60647 is a condo property, which sold for $259,000. 2416 N Fairfield Avenue #3 has 2 bedroom(s) and 1 bath(s). Want to learn more about 2416 N Fairfield Avenue #3 Chicago, Illinois 60647? Contact an @properties agent to request more info.